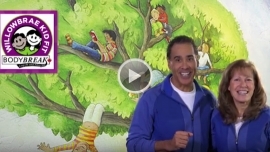 for infants to preschool age children. Why Choose Willowbrae Academy Cambridge? "As a parents its essential to choose right daycare providers as they become crucial part of their development/safety. Our daughter loves going to willowbrae Academy- she started from infant room and had a seamless transition from infant to toddler room with equal caring of the teachers. 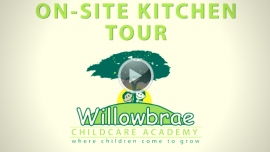 Willowbrae Daycare is a safe, secure, supportive and stimulating environment where children are free to grow to their full potential." 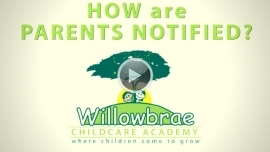 "I am writing to say how pleased we are with the childcare provided by Willowbrae Academy. We drop our children off in the morning and we are comforted in the knowledge that our children are receiving the best care. 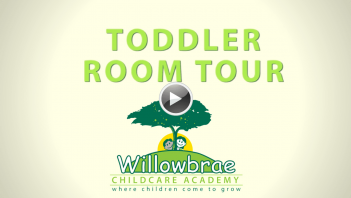 We use both the preschool and before school programs and both our children love to go there. The preschool teachers have an excellent rapport with the children and the things that they are learning are amazing. 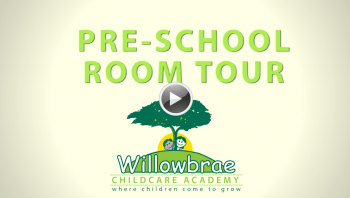 I believe that this program is an excellent precursor to going to school and I recommend that other families put their trust in Willowbrae too. Thank you for your continued care and support for our family. 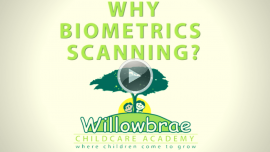 At Willowbrae Childcare Academy in Cambridge we realize the importance of providing a safe, secure environment for children. Our Academies are committed to putting each child’s well-being foremost. We offer a safe-haven for children and the peace of mind for parents knowing their children are safe. Affordable and quality Cambridge childcare. 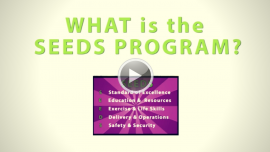 Our child care academy delivers superior educational programs and resources.